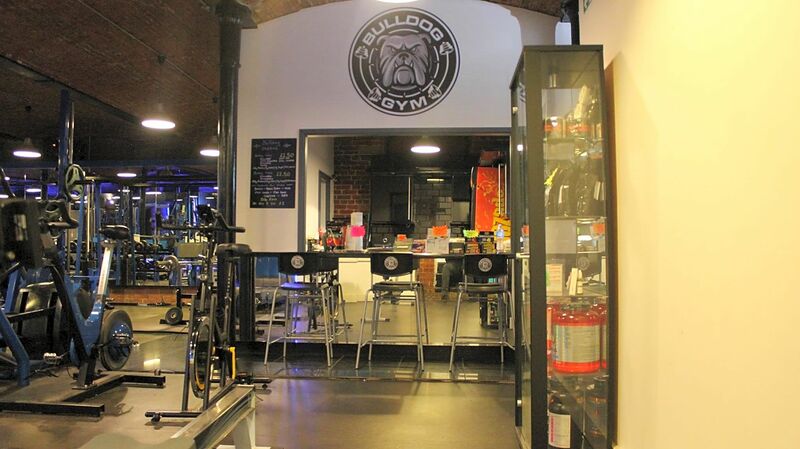 BULLDOG GYM is personalised environment for bodybuilders ,weightlifters, athletes and anyone who would strives to be active . 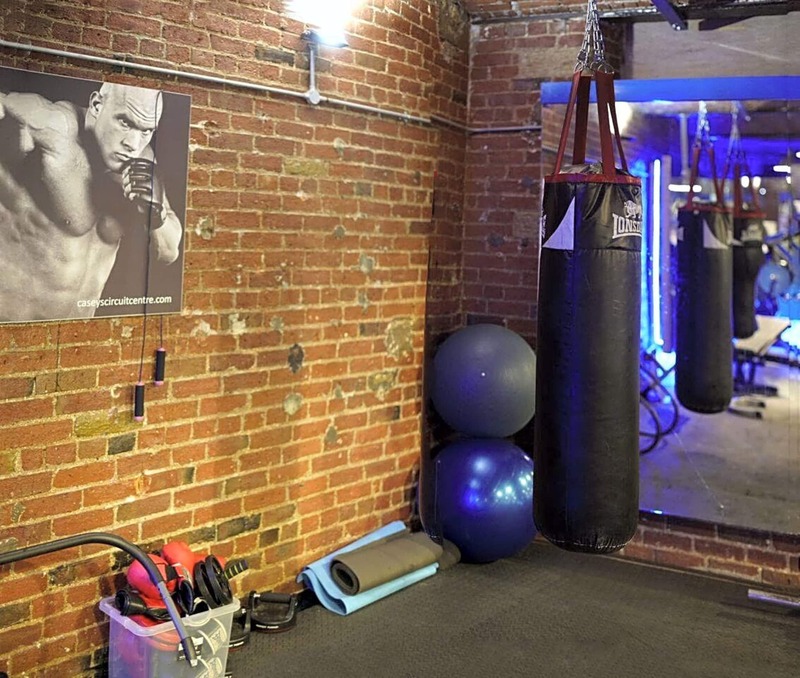 Our gym is well equipped, and our clients get the best advice to reach their goals. 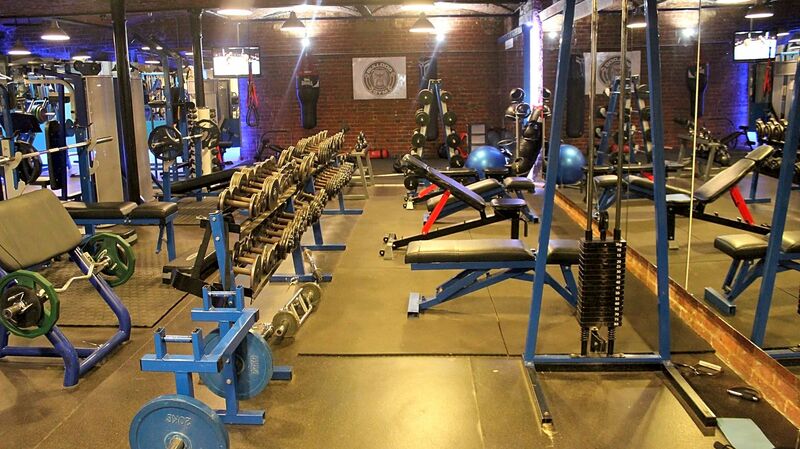 Personal Trainers/Strength coaches are holding a expert knowledge about any training systems. Every plan is personalised 100% for each individual.